Thomas Cook has announced the launch of a new service that allows customers to choose their sunbed before they leave home. Following the successful launch of a similar room selecting service last summer, Choose Your Favourite Sunbed is part of the travel company’s wider commitment to innovating today’s package holiday - for a price. The new initiative is being trialled in three Thomas Cook own-brand hotels from the end of February and will be available in 30 own-brand hotels for summer 2018. It is the first service of its kind to be offered by a package holiday company in the UK and takes customers’ ability to ‘unpack’ and personalise their package holiday to a new level. Choose Your Favourite Sunbed allows families and couples to pre-book sunbeds in their preferred location, helping them stay together, spend more time on their favourite activities, then returning to the pool when it suits them, safe in the knowledge their beds will be waiting. Customers will receive an email six days before departure asking if they would like to choose their sunbed in advance. 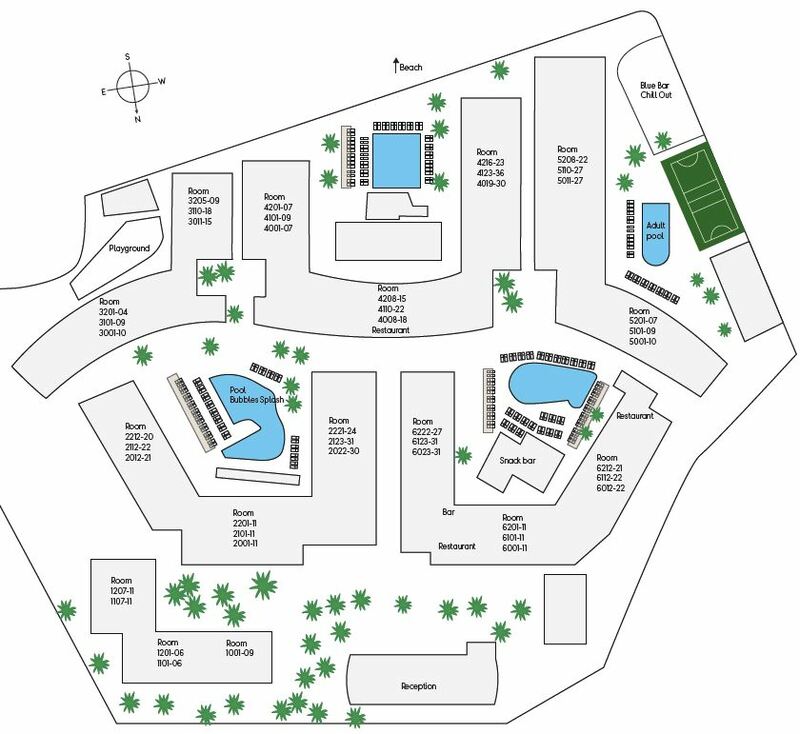 They will be able to choose their preferred location from a pool-plan based on their personal preferences; while some families may wish to secure their ideal spot by the kids’ pool, others may prefer to be in a more secluded, restful spot. The plans will include a compass so customers know what time of the day they can enjoy the sun and shade. However, those who do not wish to book need not worry. Only a proportion, somewhere between ten and 20 per cent of a hotel’s sunbeds will be bookable to ensure there are still enough for those who don’t wish to take up the service. Chris Mottershead, Thomas Cook UK managing director, said: “Traditional package holidays are a thing of the past. “Holidaymakers today want to personalise their package, mixing and matching the elements that best fit their needs and lifestyle. Choose Your Favourite Sunbed will cost €25 per sunbed per stay.